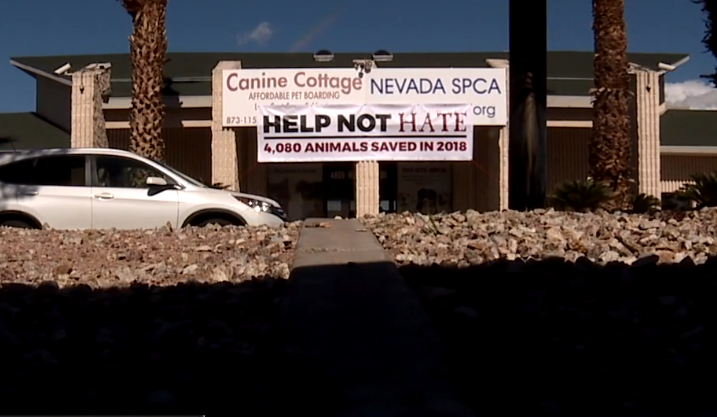 A major shakeup is happening at the Nevada SPCA. The president has stepped down at the valley’s best known no-kill shelter and five board members have quit along with a formal complain with the Nevada Attorney General. Those words were echoed by former NSPCA board member Tina Walls - a local lawyer and donor herself who walked away from the NSPCA last week and filed this public integrity complaint against Jung and the Nevada Society for the Prevention of Cruelty to Animals. The complaint says the leadership at NSPCA "lacks any ability to govern itself and discipline its members for breach of its own policies and public trust." “You need to let the community know that they can trust--that they can be trusted with the funds that you have donated - with these animals' lives. I mean they're so innocent and vulnerable. So, you need to have integrity. You need to be transparent,” Chandler said. Walls wrote that once she had the chance to review financial books and records. She and others "became alarmed at the escalating non-animal related spending." The complaint says Jung also made ATM withdrawals and got cash back on a number of purchases. She wrote $14,300 in checks from the petty cash account in 2018 - all payable to cash and all signed and endorsed by her with no receipts or backup documentation. Also, more than $26,000 was spent in 2018 for meals, travel, and entertainment - an increase of over 3,000 percent from the previous year. In total, Jung's boyfriend received more than $52,000 with almost every check signed only by Jung and no backup invoices. “I just don't know how she's gotten away with it for this long, but it's just the way it is. I am hoping all your stories will delve into enough information where they can get rid of her because they need somebody to run that place,” said former donor Darlene Lyndes. After 13 Action News told them they stand accused of breaching their fiduciary duties to the organization, they sent a statement, which says they "take the allegations very seriously." Kathy Jung's attorney also sent a statement calling the board members who filed the complaint with the attorney general disgruntled.